Call Recorder allows the user to record their talks with other person so that they can use it in form a backup of any data which second person would have told him/her. 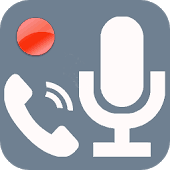 Many smartphones are providing this call recording feature in built but nowadays its very rare so to use this feature there are many third party apps available on playstore. But here I will provide one of the best and most preferable call recording apps. 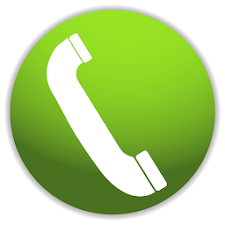 Automatic Call Recorder app can record any phone calls which you want and also you can choose which calls you want to save. You can also set which call you want to record and which calls to ignore. Whenever you save any call then afterwards you can listen it also you can add it in notes as well as you can share it. The ordinary feature provided by this app is you can upload the recording in Google Drive and also in Dropbox so we can say that it provides synchronization in cloud as well. The recorded calls are stored in inbox and also you can store in SD Card so you can easily transfer to another device. This app also comes with a pro version for that you have to buy and it comes with an advance feature that when you save your call record it will automatically save cloud as well. Super Call Recorder app has some same features like Automatic Call Recorder here also you can automatically record your phone calls but some other advantages it carries out are you can record both sides of you call that is incoming as well as outgoing calls its completely free and it supports every model of Android phones from version 2.1 and above here you can share your record by email and Whats App or other means it automatic records to MP3 format with built in play back. Phone Call Recorder app records unlimited incoming and outgoing calls. 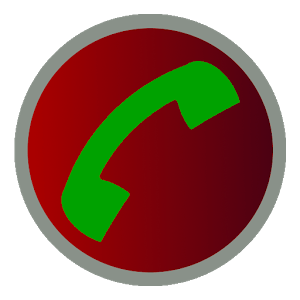 It has all the basic features as the above two apps but one different feature this app provides is the call block here in this in not only you can record the calls but also you can block the unwanted calls. Also you can add important calls to your favorites and you can secure your recorded calls. Here this app supports multiple file type like 3GP, AMR, MP3 and MPEG_4. You can add recorded calls to your contact list as well it supports Android 2.2 and above. This app is very simple and you can easily operate it. 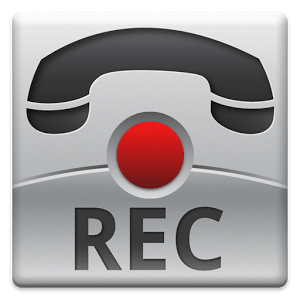 This app has ability to enable or disable the call recording also you can pause recording in between the call you can also lock the recorded items so it does not get delete by mistake. But the negative point of this app is it does not provides the share feature in this version for that you have to buy the pro version also it does not have cloud uploading feature. Here you can convert your record into mp3 format. After reviews of these four apps I can say all the four are best but one of the most advanced app with more features is the Automatic Call Recorder and Phone Call Recorder as these both provides the users some extraordinary features but it also depends on users which features he/she needs from the app. Finally these all four apps are worth full and having better features than other call recorder apps. For any queries or suggestions you can inbox below in the comment. Hi.. I have downloaded automatic call recorder but it is not working on my note 3 lollipop system do you any idea how to solve this issue? ?